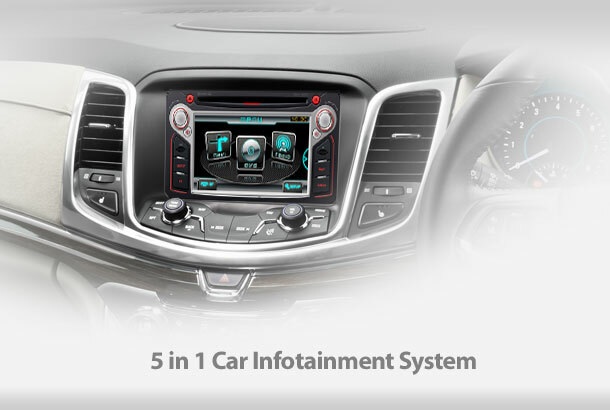 Wheels 5 in 1 Car Infotainment is our latest addition to our product range designed to be as close to each car make, with outstanding features. It is a DVD/CD player, MP3 player, Bluetooth, Map Navigation with Ability to Connect to Reverse Sensor Camera built into one single screen system. Wheels has partnered up with a reputable Taiwanese manufacturer to set up a production line to produce Wheels 5 in 1 Car Infotainment to customize to regional specifications and demand. Let us know if you have a project in mind applying similar concept. Find out more at our Design & Build column. The concept was developed evolving around our remote alarm system. 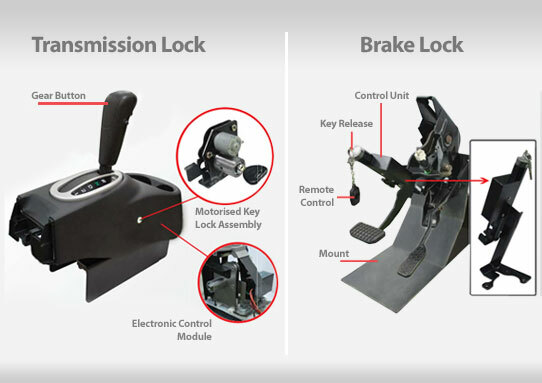 With the same remote, you can fasten or release your foot brake lock and transmission lock besides the doors. It is no longer a hassle to carry keys for the foot brake or transmission lock. We are also in the midst of researching on steering wheel locks. We also believe the application of this concept can be extended to other projects. Write to us if you have a potential idea in mind. Find out more at our Design & Build column. 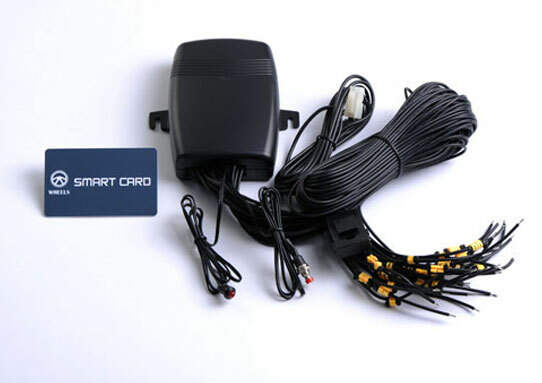 Identifies the car owner through a smart card system in a 3-way engine immobilization (ignition, starter and fuel pump). Without the smart card, the car will be immobilized, acting as an anti-hijack and anti-car theft measure. The smart card print can be customized to customers’ requirements. And the slim card design, similar to credit cards, makes it light and convenient to carry around. We are open to non-automotive projects engaging the concept of card transponder immobilizer. Let us know if you have a good idea in mind. Find out more at our Design & Build column.